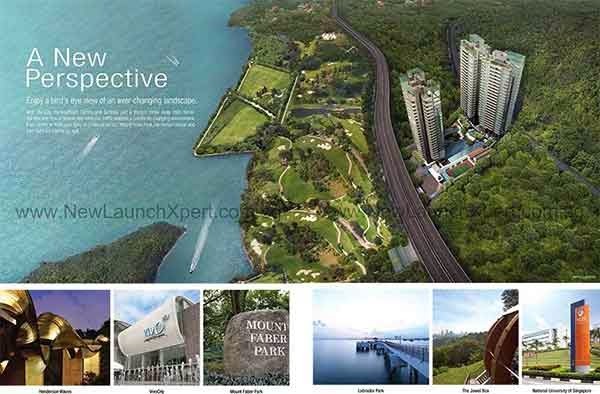 Skyline Residences is the newest high-end skyscraper developed by the renowned Bukit Sembawang View Pte Ltd. Its TOP is expected in year 2015. Skyline Residences impressively designed on 3 blocks of 24 storey condominium at the warm zone of Telok Blangah Road. Skyline Residences has a total of 283 mixed units of 1-4 bedrooms and penthouses. These luxurious units awaits you with the great offer that equates the high quality rate of the property development. * Disclaimer: note that price subject to change without notice. Price stated here is only a guide as each unit is unique with different floor, views and layout. Do contact us for more accurate pricing.